Stay here, have a sunbath, dive in the sea, have a soothing swim, relax and pamper yourself- Lovina beach is one of the most beautiful beaches and Bali and needless to say, is a must-visit! Don’t forget to catch a glimpse of the dolphins. Infact, dolphin watching is considered as one of the prime factor responsible for attracting tourists throughout the year. Accommodations and restaurants are available. 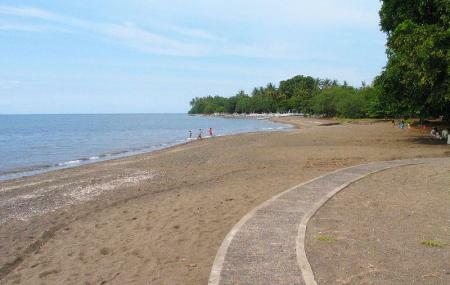 How popular is Lovina Beach? People normally club together Tegal Wangi Beach and Banjar Hot Springs while planning their visit to Lovina Beach.